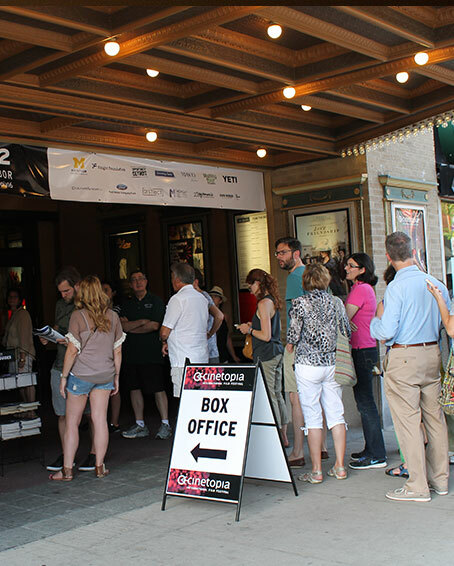 Why attend Cinetopia Film Festival? 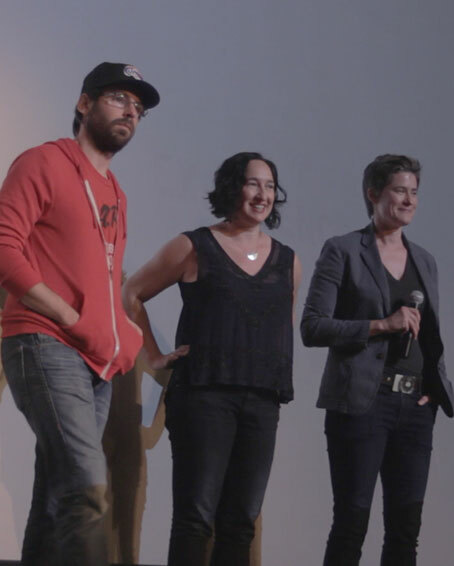 What is Cinetopia Film Festival, and Why Should I Attend? Cinetopia promotes a love of cinema arts in community through exhibition and education by bringing celebrated films from around the world to Ann Arbor and the Metro and Downtown Detroit area. 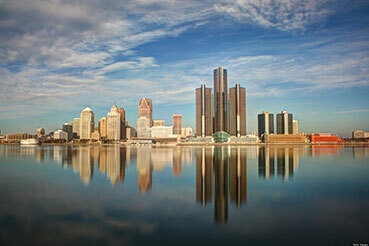 As part of the Michigan Theater Foundation, Cinetopia Film Festival is a nonprofit organization with 501(c)(3) status. What makes a festival, a festival? The movies you’ll see at Cinetopia may or may not qualify for distribution later–in some cases, this may be your only chance to see a film in a theater. Film festivals spark conversation, between audience members, and between the filmmakers and the filmgoers. Producers, directors, actors, cinematographers, composers, screenwriters–all have taken part in Cinetopia in years past. A film festival is a celebration! 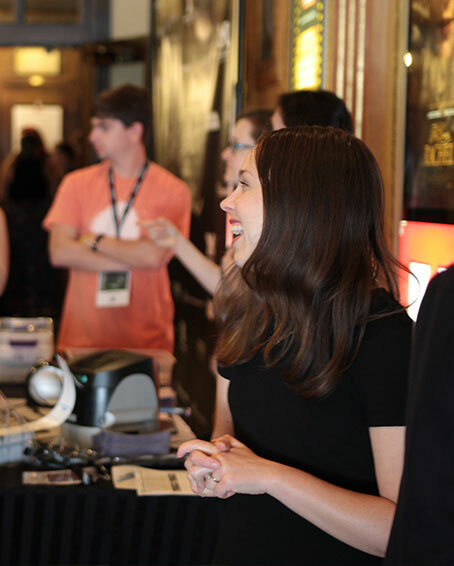 From opening night parties, conversational happy hours, and presentations by community partners, Cinetopia joyfully brings the community together. Cinetopia Film Festival began in 2012, when Indiewire Influencer Russ Collins (from the Michigan Theater in Ann Arbor) realized that Detroit–a major metropolitan area with a rich heritage of cinematic culture that represents Michigan’s proud legacy of outstanding cinema artists–should have its own independent film festival. Together with partners like the national “dean” of art house programming Elliot Wilhelm (from the Detroit Film Theatre), the Cinetopia team handpicks a program each year that identifies the best of the best–the highlights of global film festivals like Sundance, SXSW, Tribeca, Toronto, Cannes, Berlin, and more–and brings them home for the audiences in SE Michigan to explore and enjoy. Receive the latest in Cinetopia news and announcements right in your inbox! Be a Part of Cinetopia 2019! Your support makes this festival happen.